CAVAILLON is a bright orange melon, sharing a name with the town in southeast France where it is grown. The melon is known for its endless floral aromatics and rich flavor. The Raft Wine CAVAILLON is a skin fermented Viognier, a dedication to the melon with it’s beautiful color, texture, and taste. This wine is full of a richness that is hard to categorize in a few short sentences. On the nose, it evokes juniper berry, wrapped with jasmine blossom and dried mango. On the palate the wine is dry, with a hint of salinity. It is still vibrant, but has evolved to show a well rounded, nutty flavor with a lengthy finish. Nestled up in the foothills of the Sierra Mountains lies a vineyard on a steep slope, tucked into the rolling landscape. Blink, and you just may miss it. The viognier for the 2016 CAVAILLON bottling comes from this site. The vineyard was picked on August 27, 2016. The day began while still dark, with coffee on the back of a pickup truck. At first light, we placed our headlamps on and got to picking. We handpicked the block with loving care, finished in the early afternoon, and drove the grapes back down to Sonoma County. Once in the winery, the grapes were 100% destemmed and fermented in a small bin. It was gently punched down twice a day for the following 11 days, before being pressed in a small ratchet press. After a time in barrel, it was racked off the gross lees (heavy sediment) and returned to finish it’s secondary fermentation in neutral oak barrel. 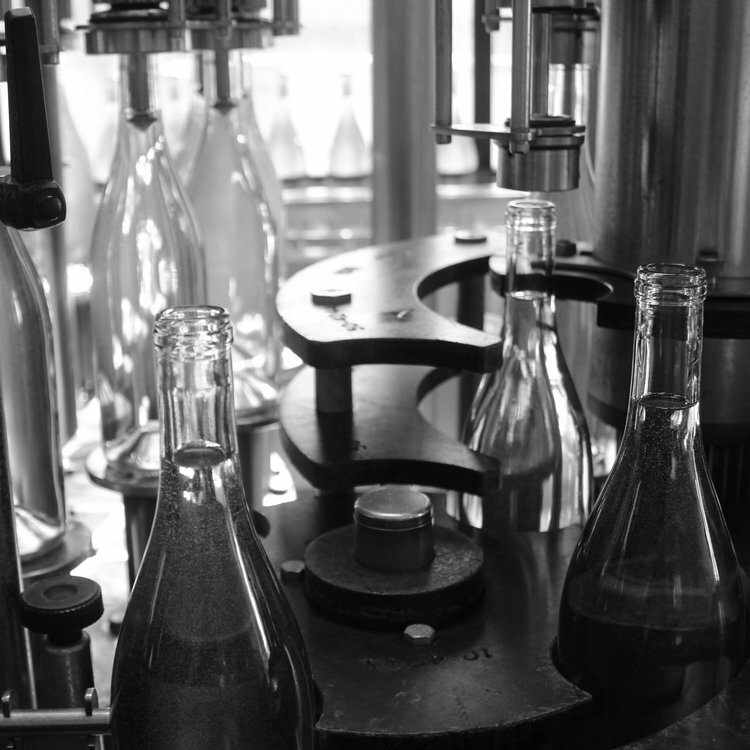 The wine was bottled unfined and unfiltered on November 20, 2017.